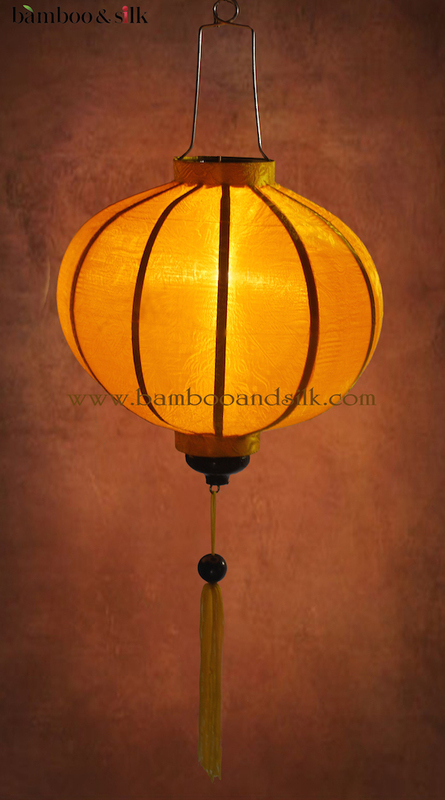 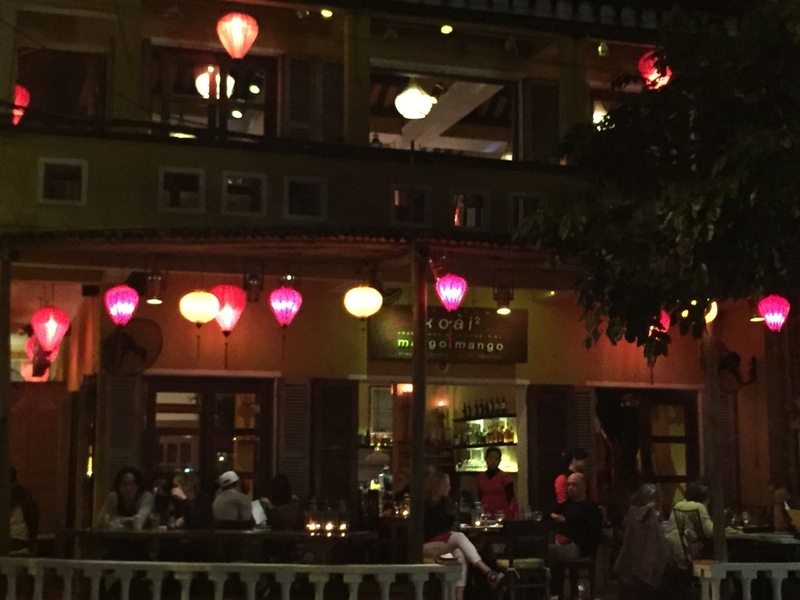 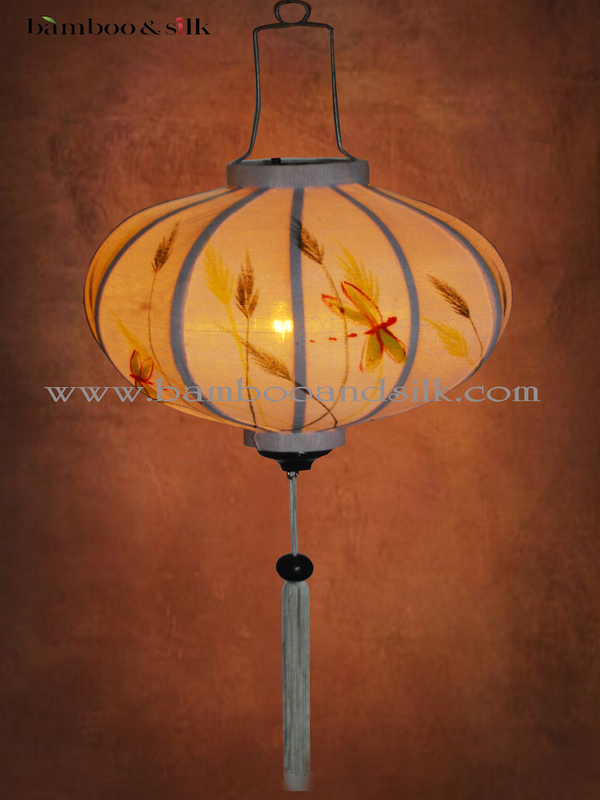 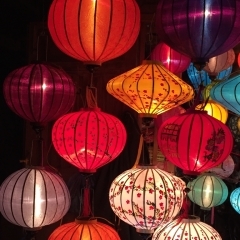 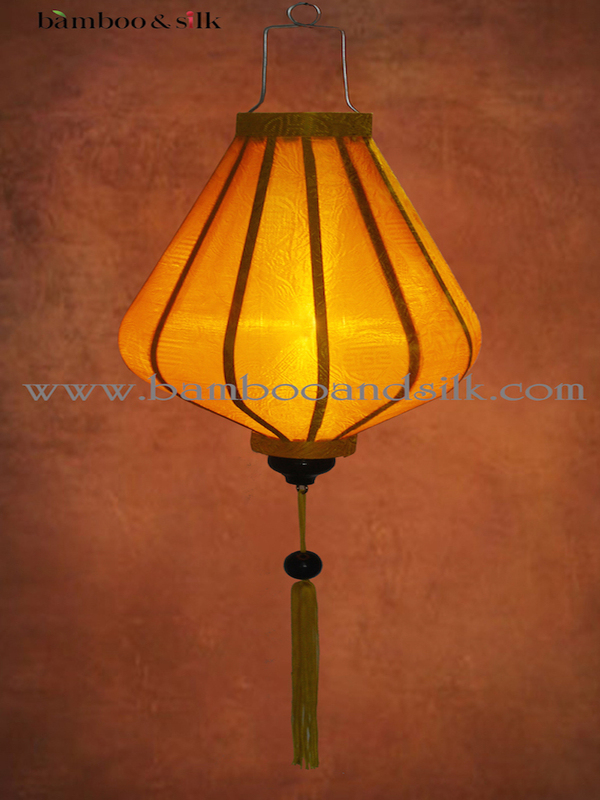 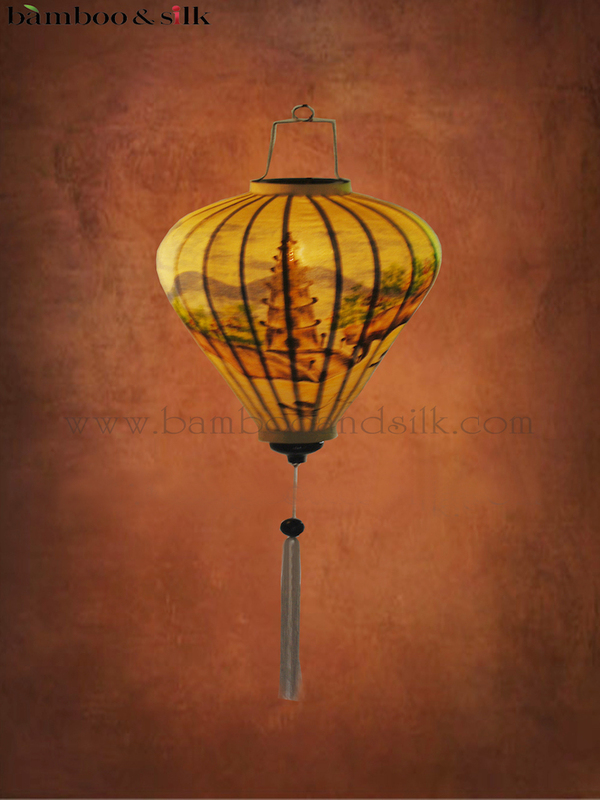 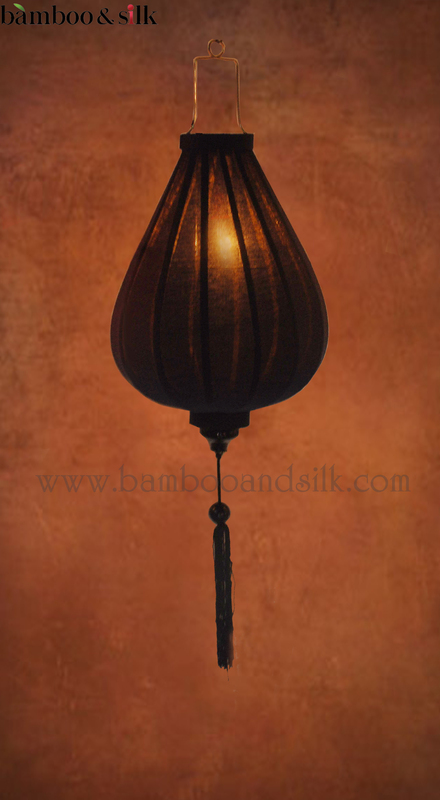 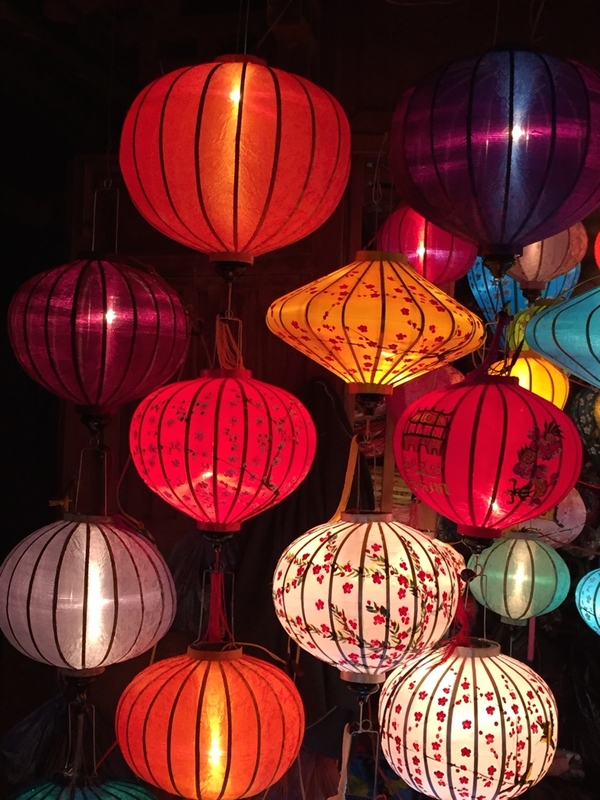 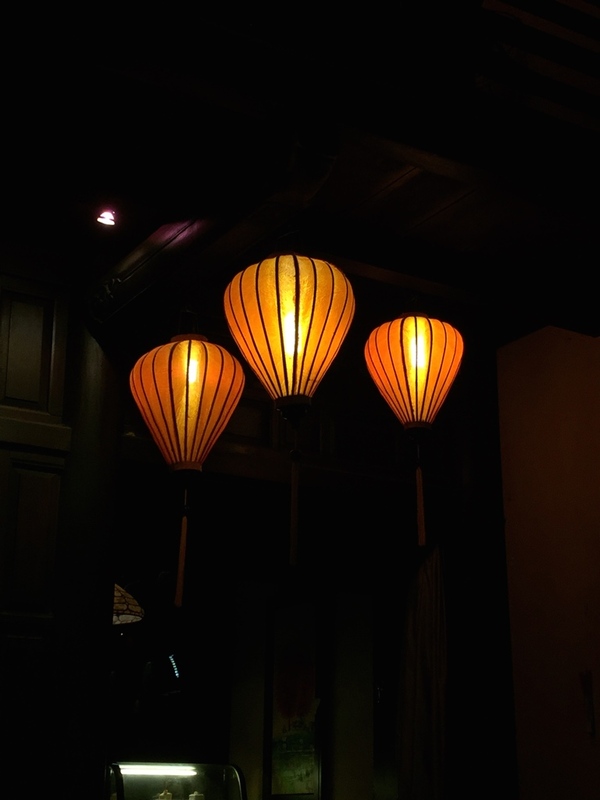 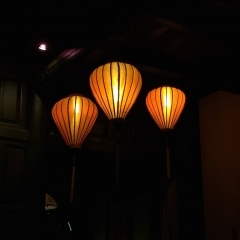 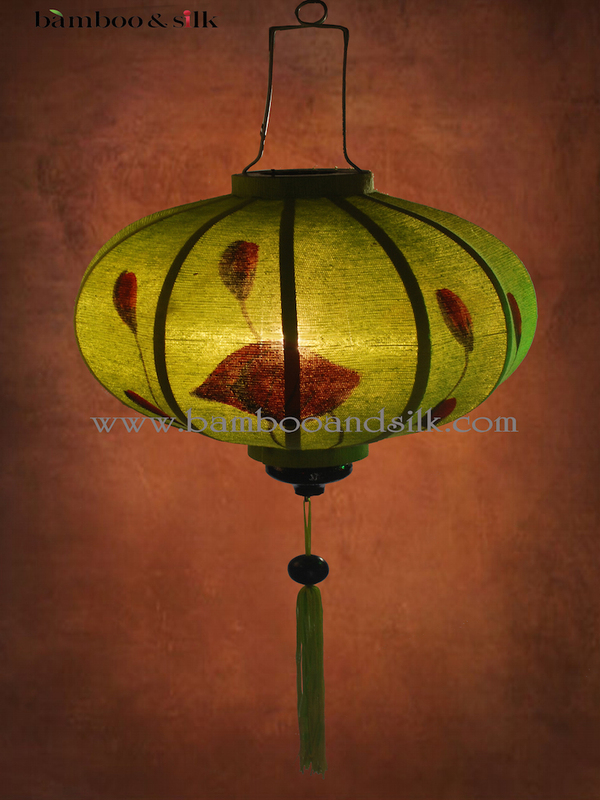 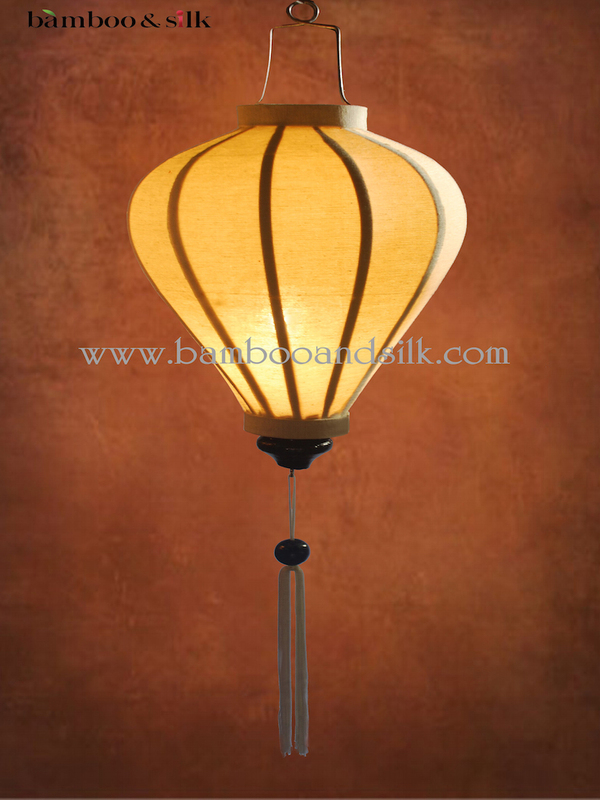 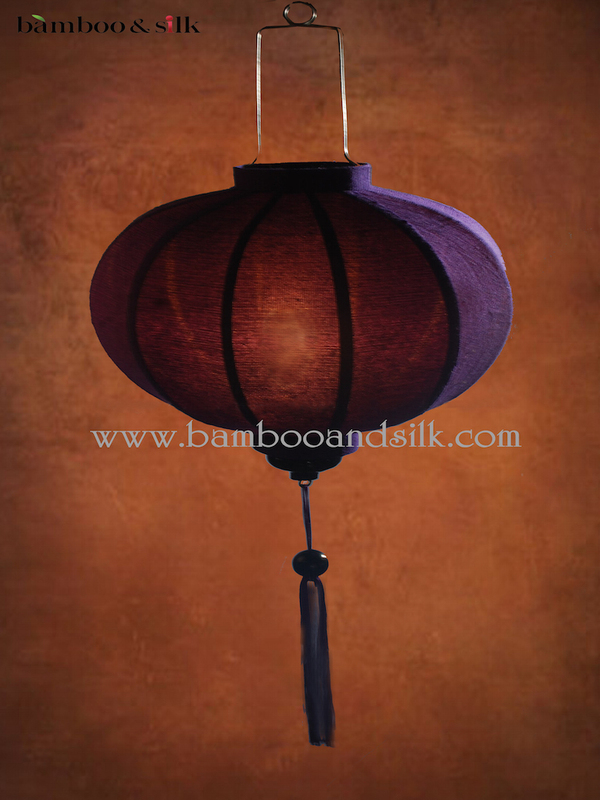 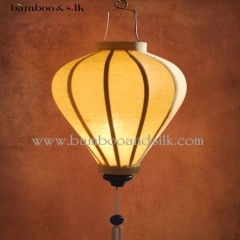 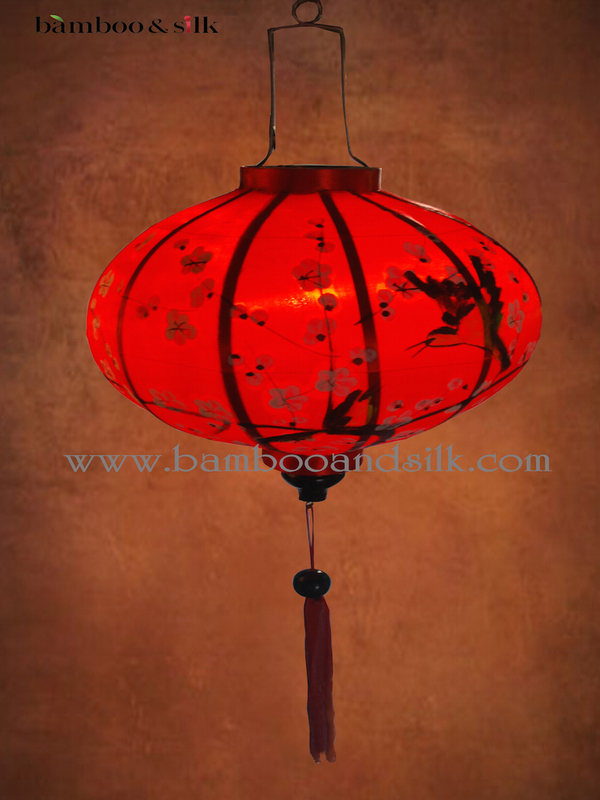 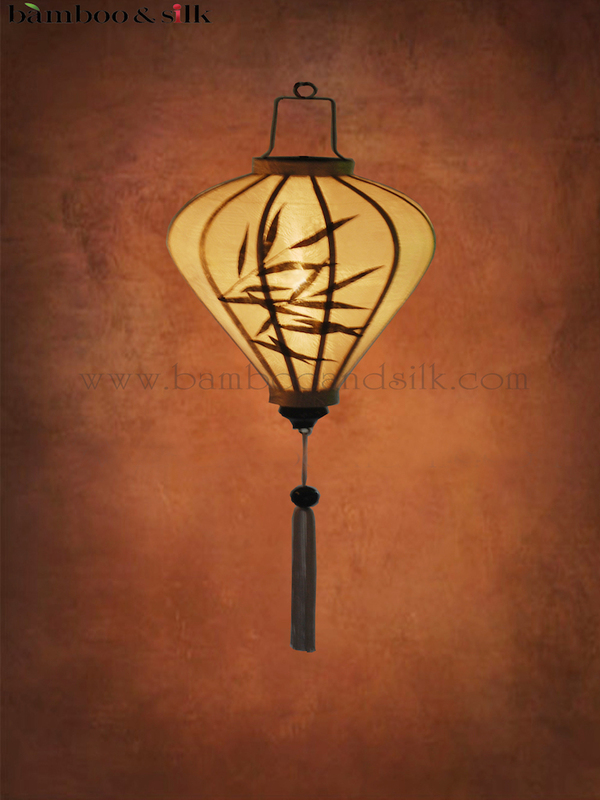 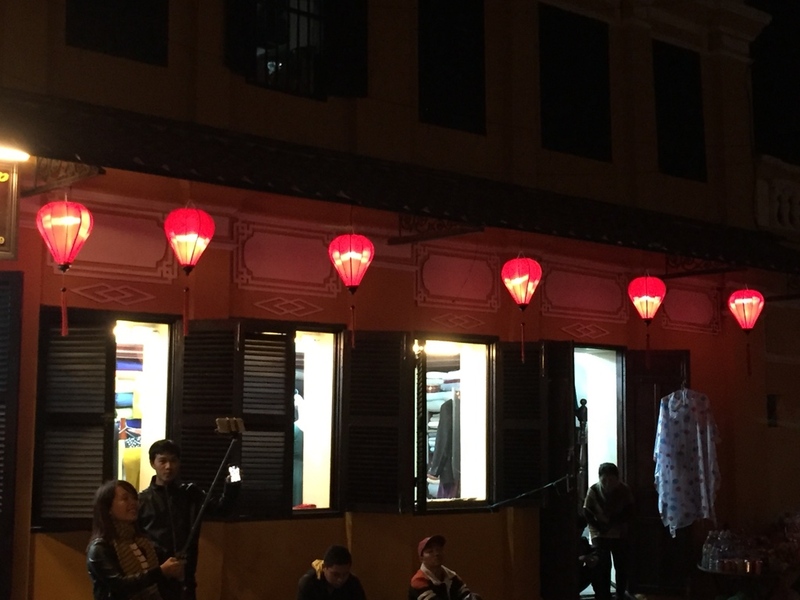 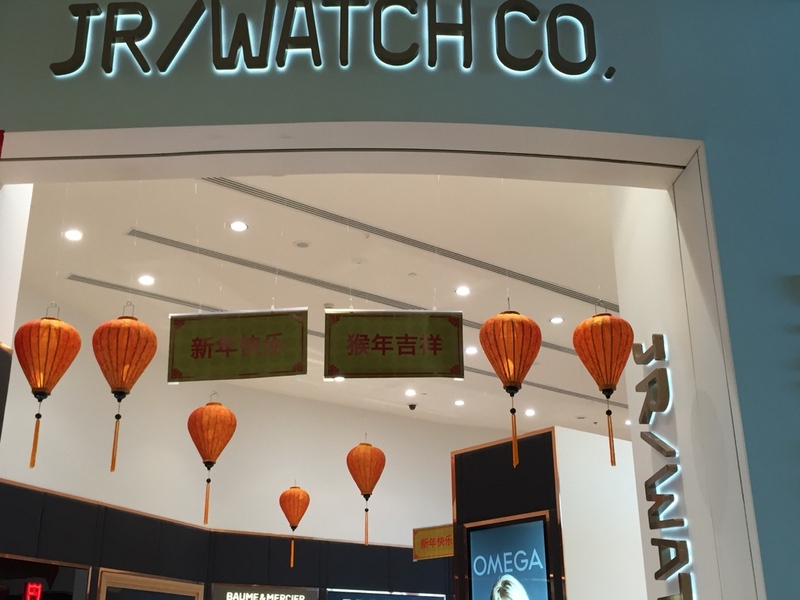 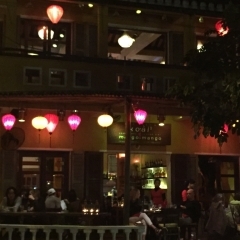 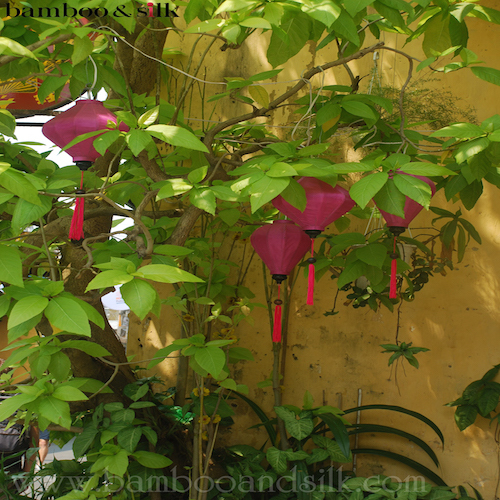 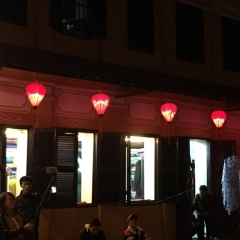 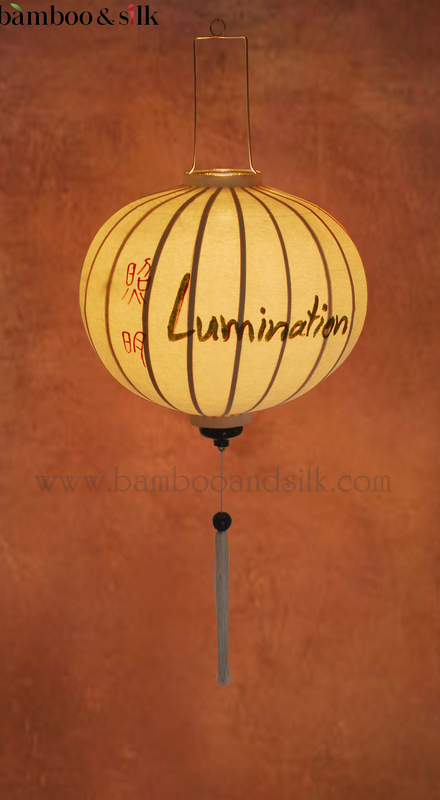 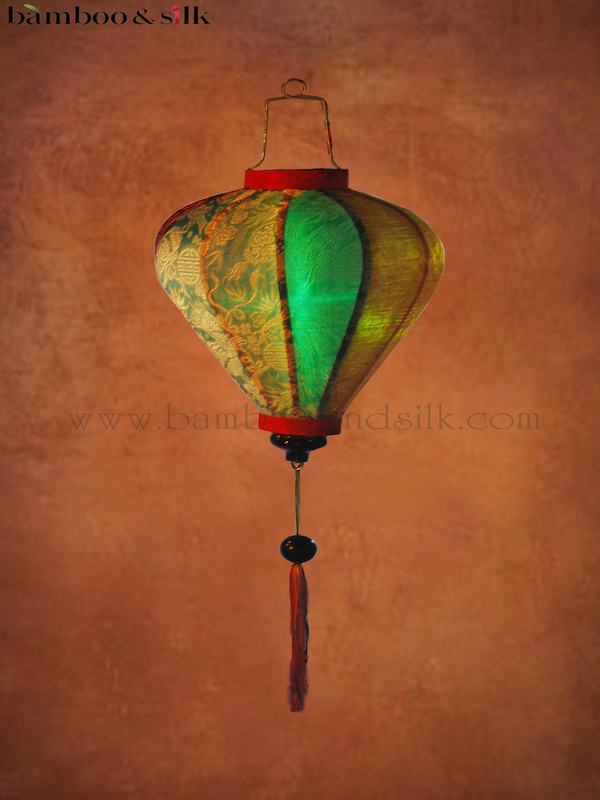 Illuminated is an effort to showcase the effect of correct lighting and to highlight the colours of Silk lanterns. 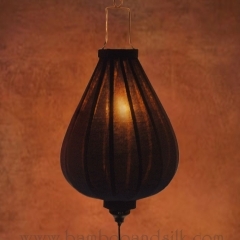 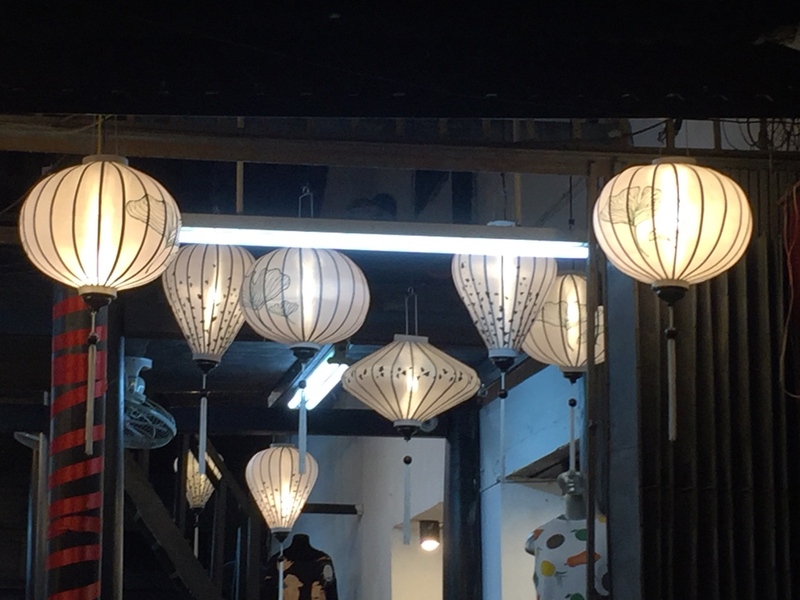 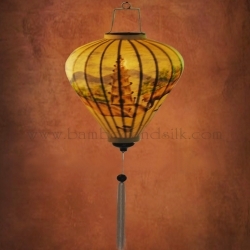 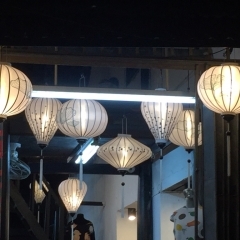 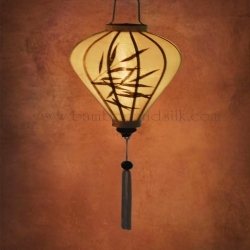 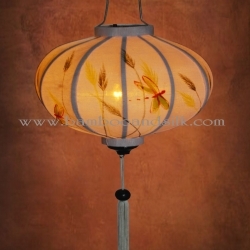 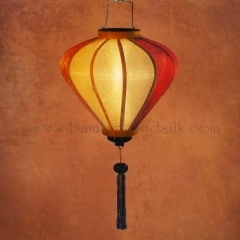 These lanterns look stunning when a low powered light source is used to illuminate them. 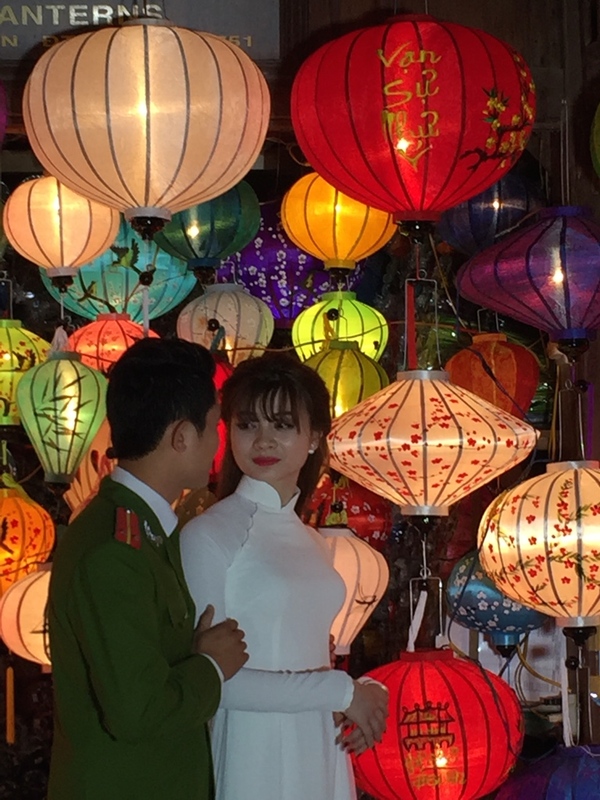 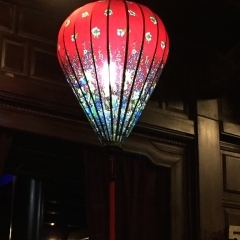 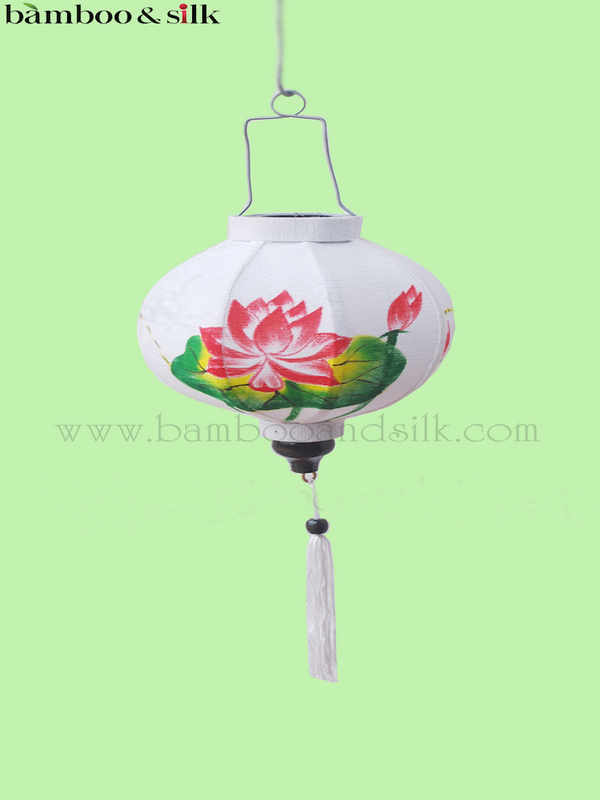 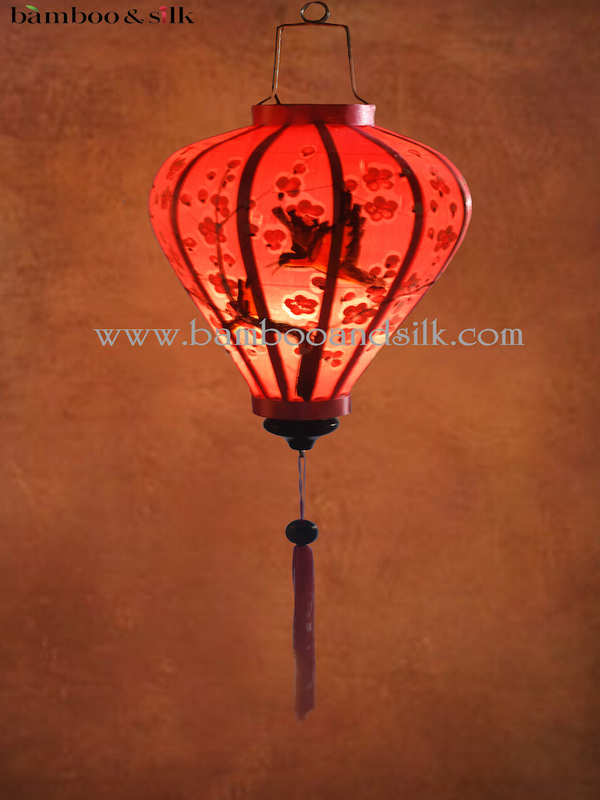 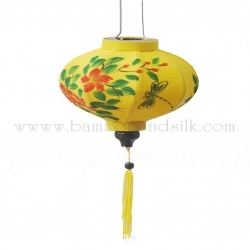 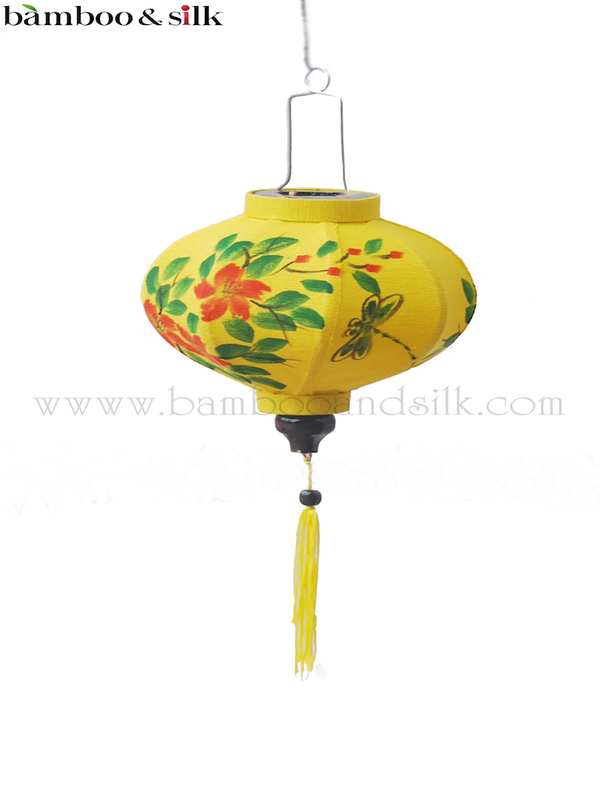 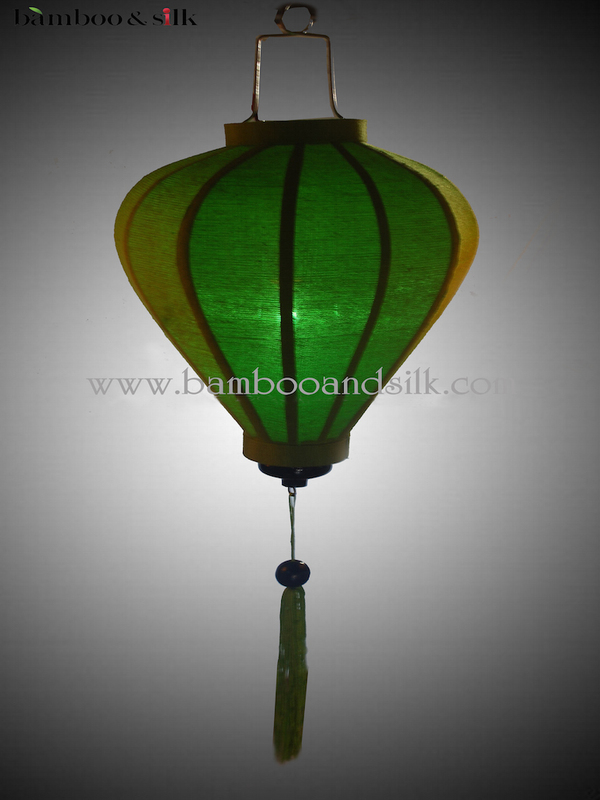 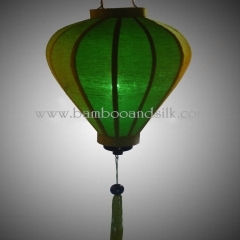 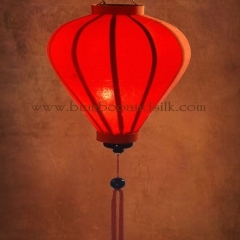 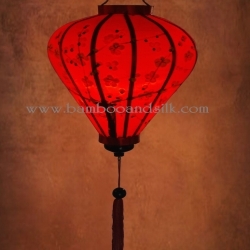 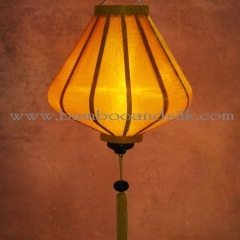 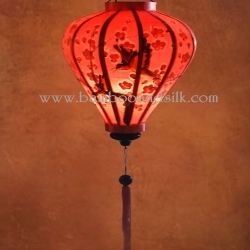 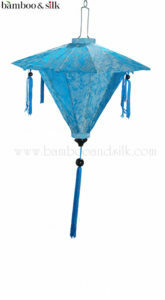 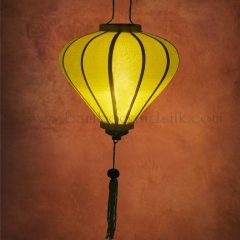 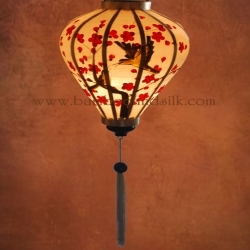 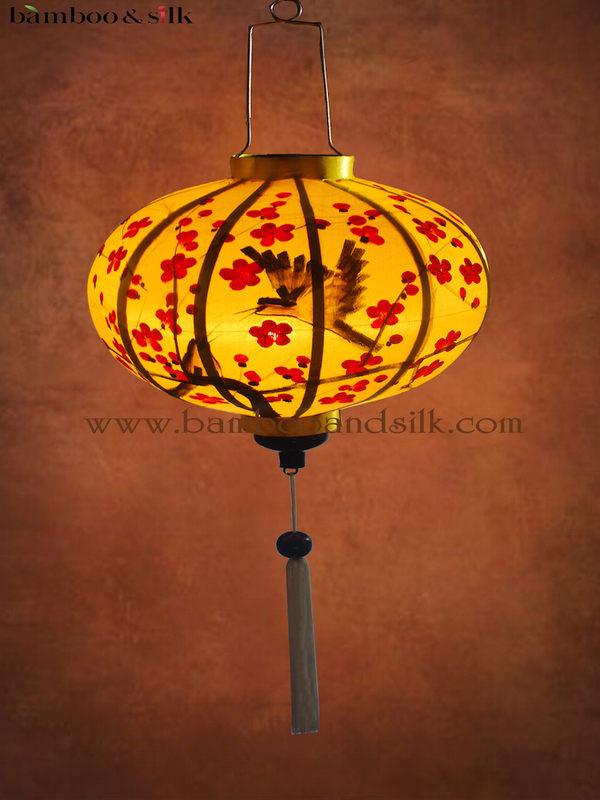 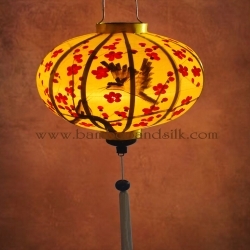 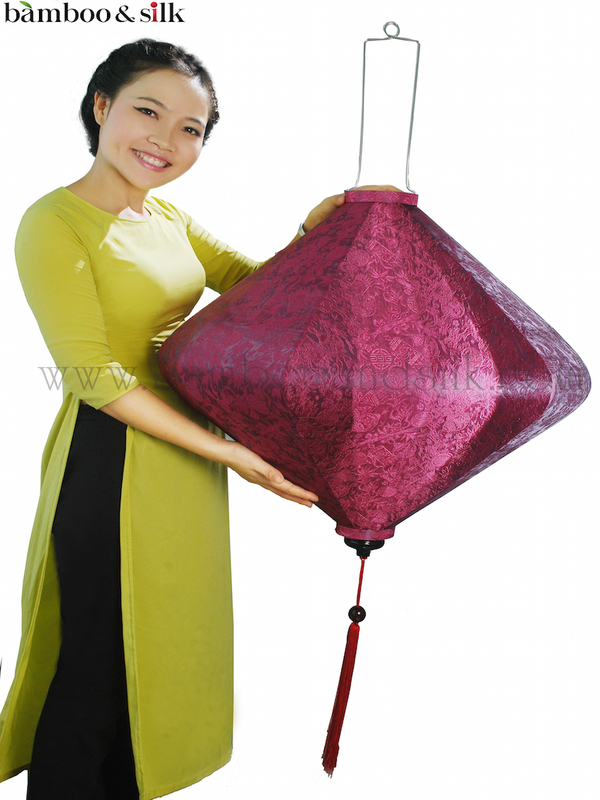 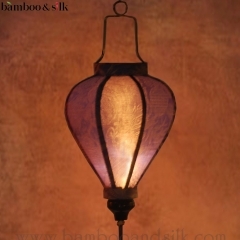 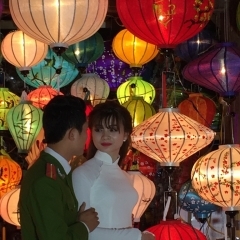 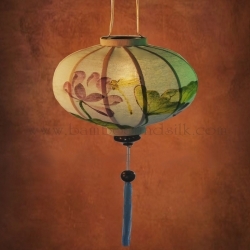 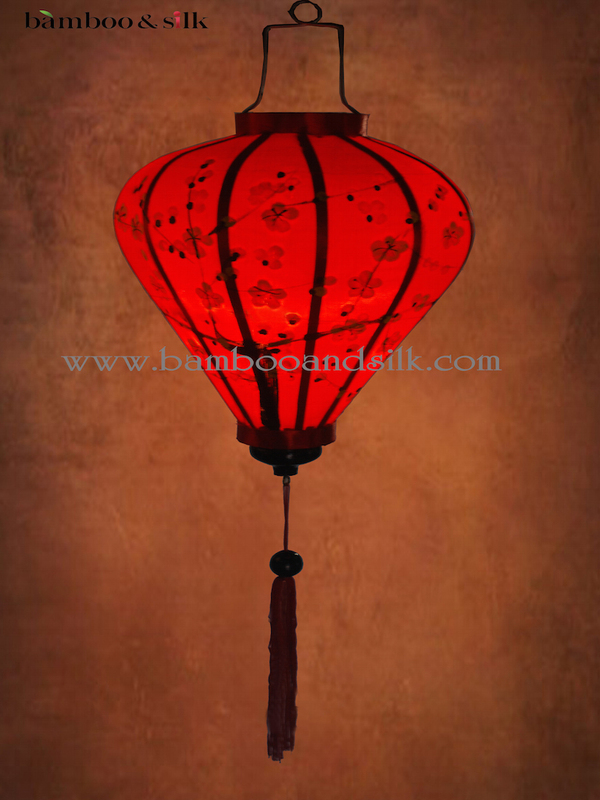 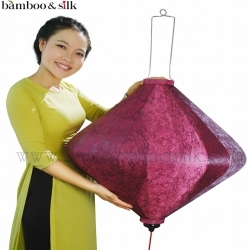 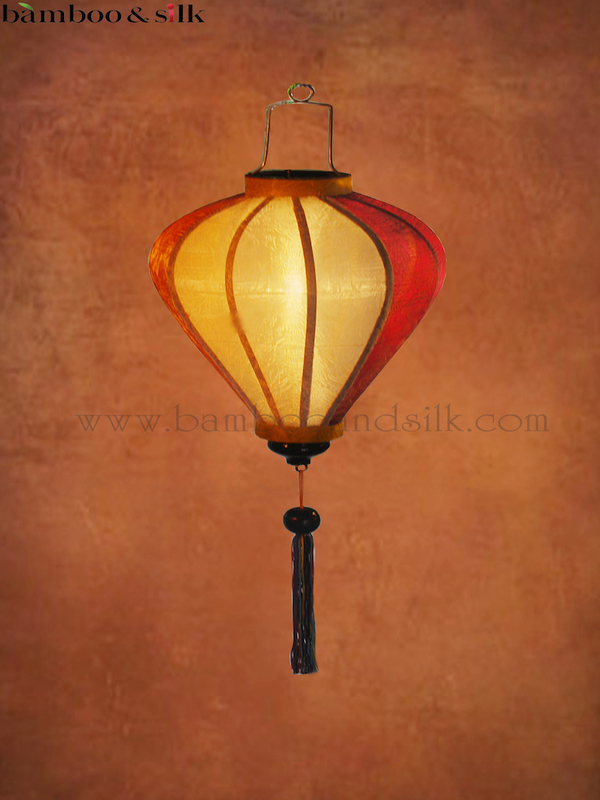 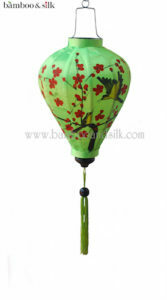 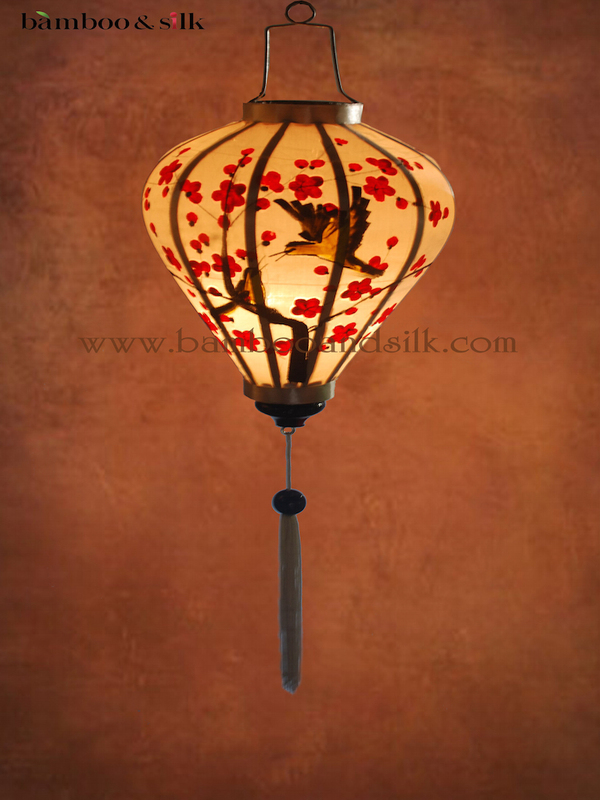 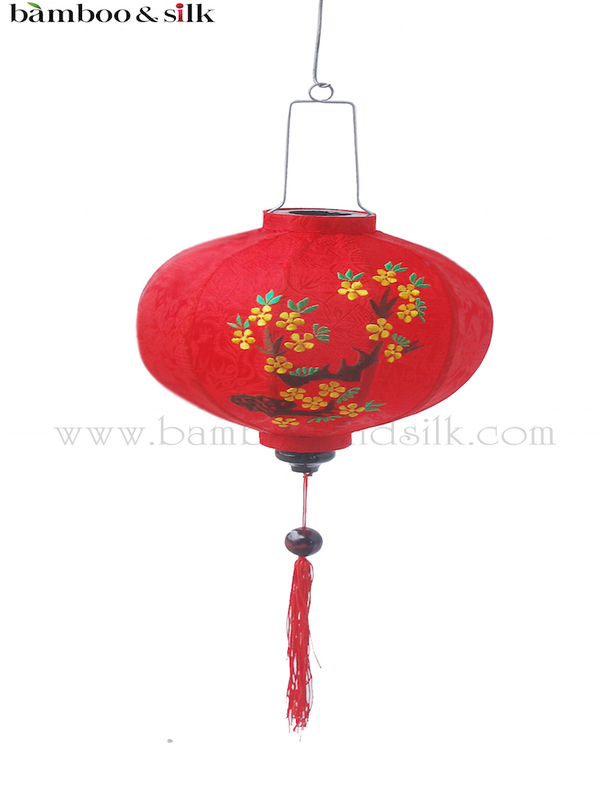 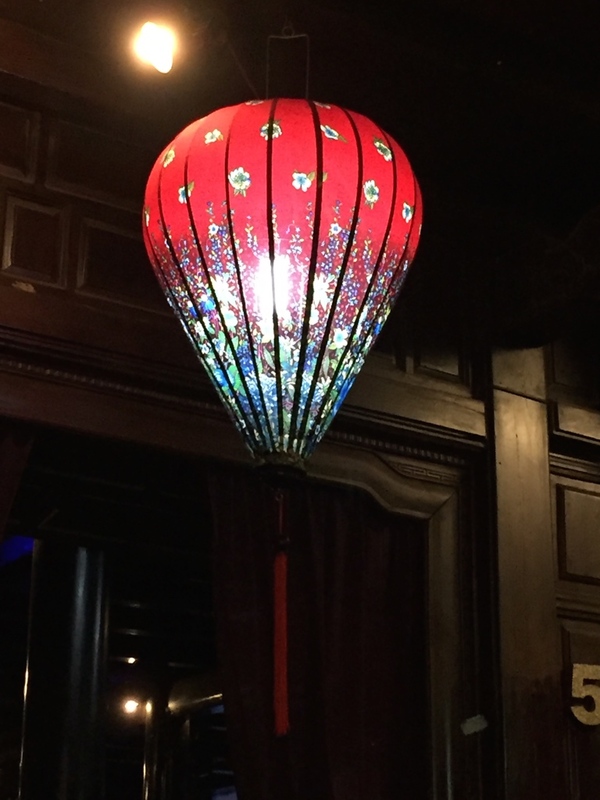 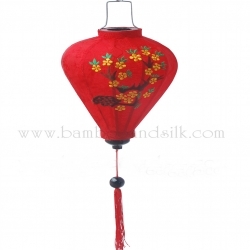 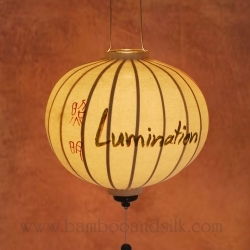 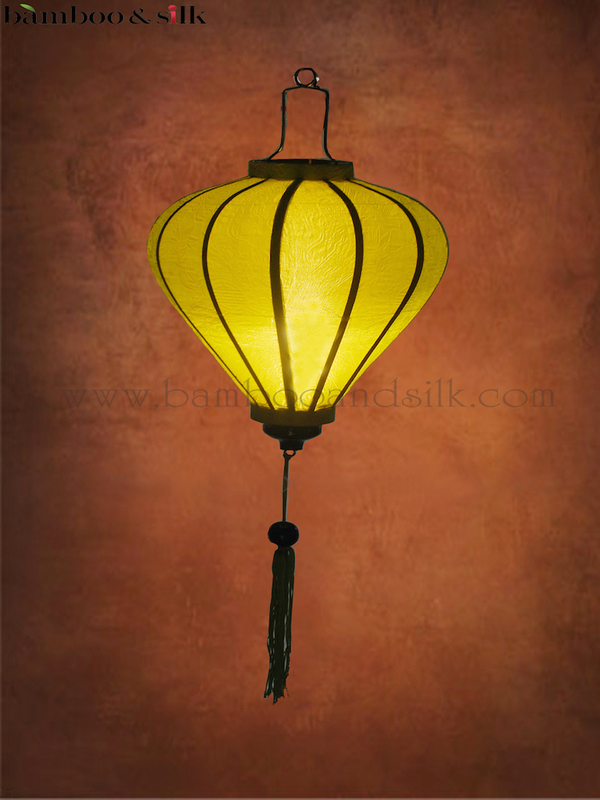 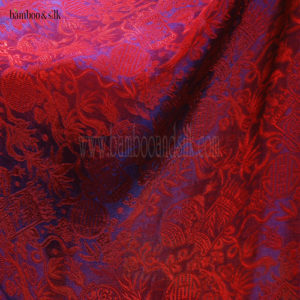 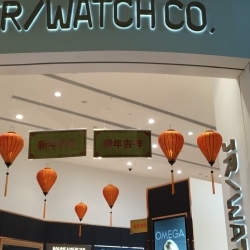 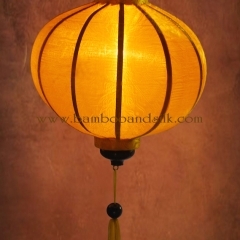 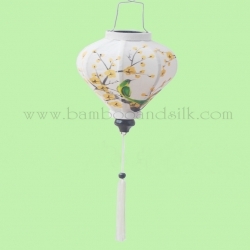 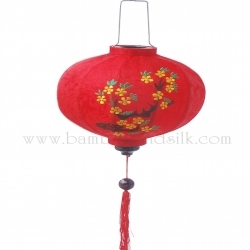 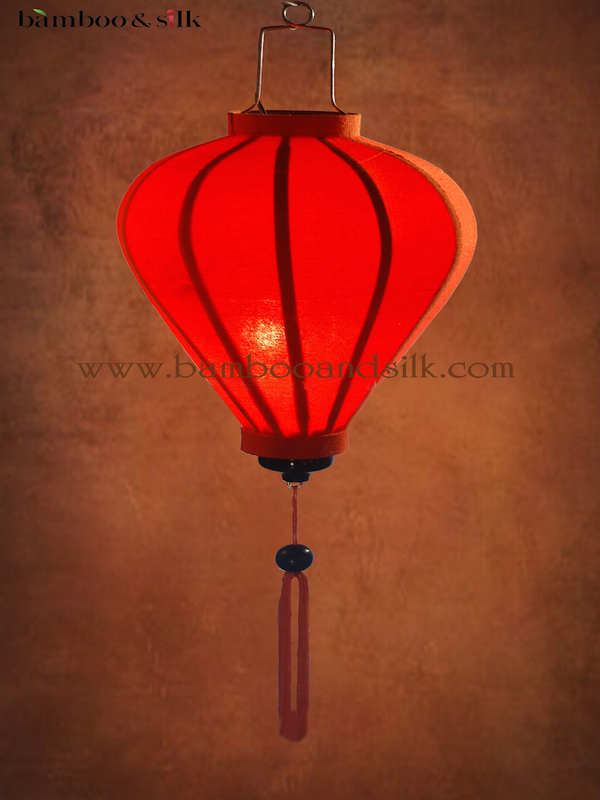 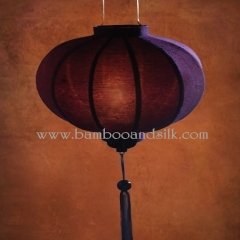 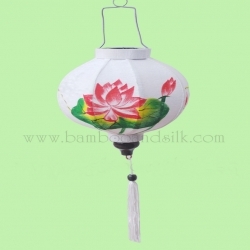 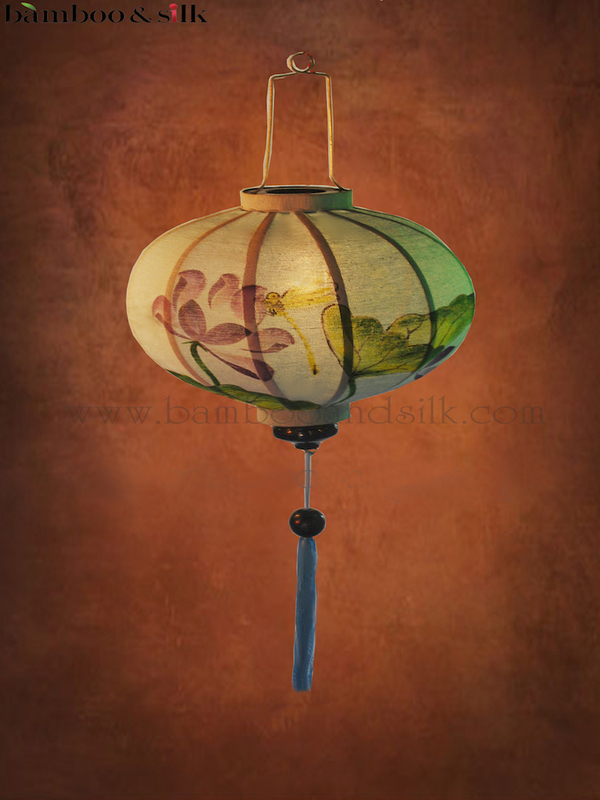 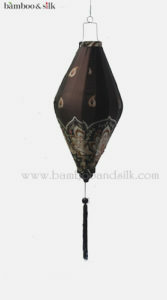 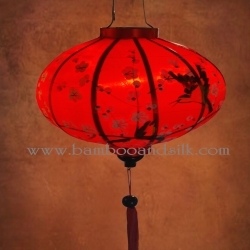 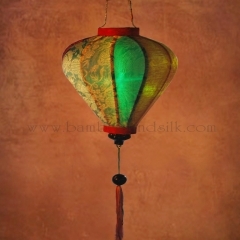 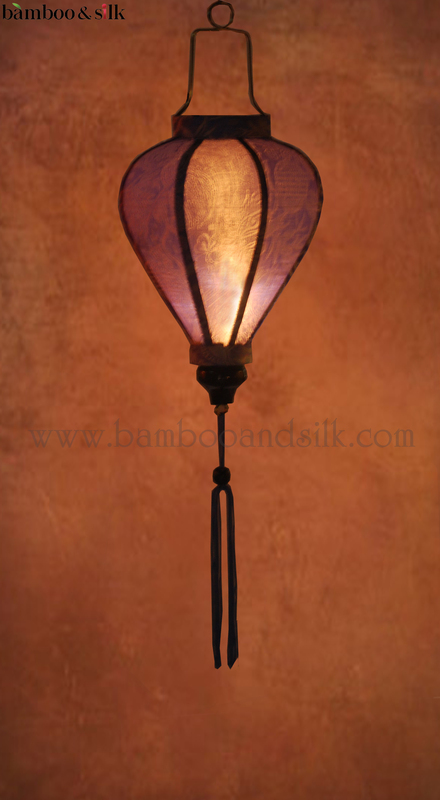 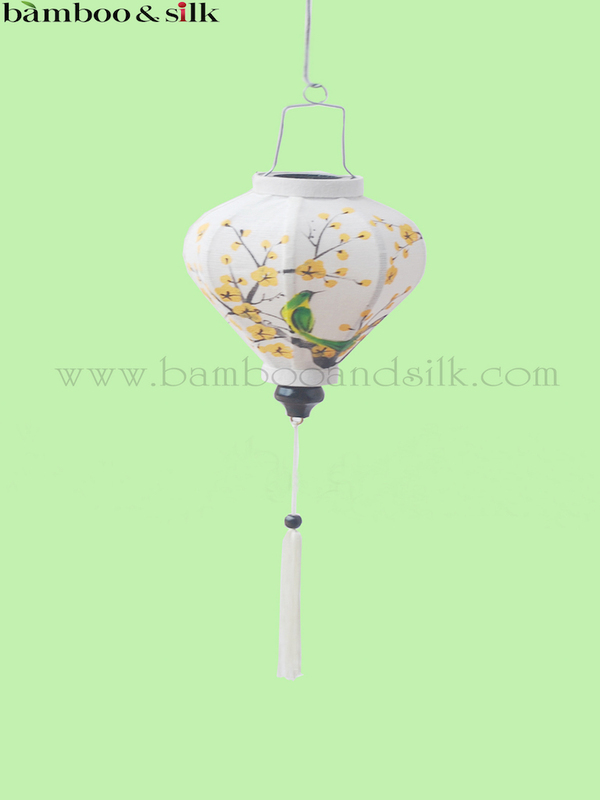 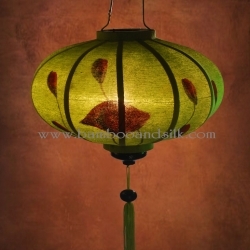 We can embrodirer your Jacqaurd Silk Lanterns if you really want to have a unique experience. 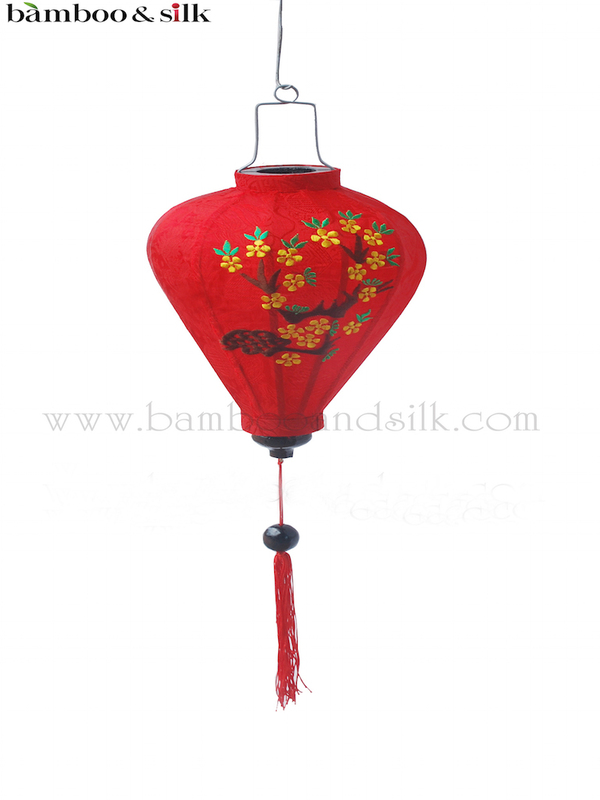 Youcan request your special message or your name, your logo just about anything to be embridiered.